Burbank is a city in Los Angeles County in Southern California, United States, 12 miles northwest of downtown Los Angeles. The population at the 2010 census was 103,340. Billed as the "Media Capital of the World" and only a few miles northeast of Hollywood, numerous media and entertainment companies are headquartered or have significant production facilities in Burbank, including The Walt Disney Company, Warner Bros. Entertainment, ABC Studios, ABC Family, Marvel Studios, Nickelodeon, NBC, and Insomniac Games. 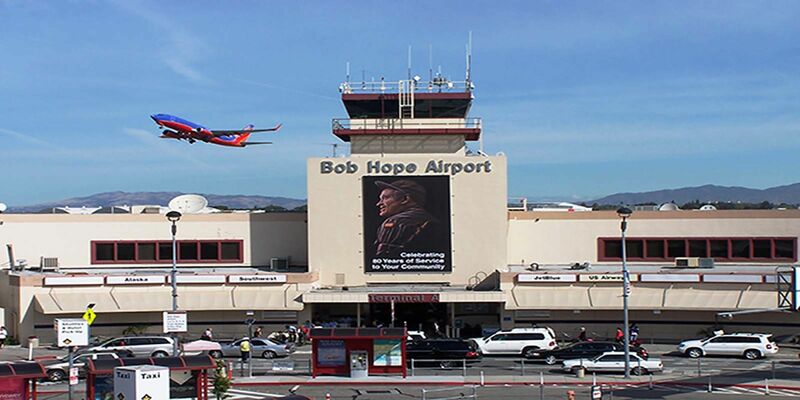 The city is also home to Bob Hope Airport. Burbank also holds a special place in aerospace history since Lockheed's Skunk Works in Burbank produced some of the most secret and technologically advanced airplanes, including the U-2 spy planes that uncovered the Soviet Union missile components in Cuba.